*Please note: Results will vary from case to case, as each clients’ needs will be handled on an individual basis. I would like to express my deepest appreciation for the excellent job both Mr. Lennon and your staff did in bringing my Social Security Disability claim to a positive conclusion! It all went exactly like you said it would and I am so very glad it is over. I cannot thank you enough in helping me maintain a positive mental attitude through all of this and reminding me each time we met to "never give up!" 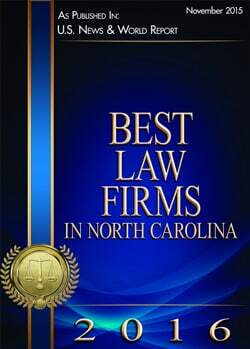 I strongly recommend you and your firm and I will always be extremely grateful to you. Indeed, you are an exceptional defender! - G.S.